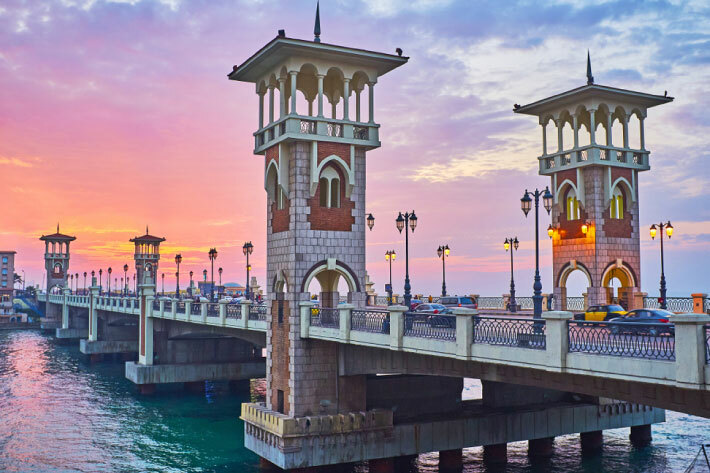 Being the second biggest city in Egypt, if you’ve never been to Alexandria before, you’re missing the relaxed yet jammed part of Egypt. There are so many things you can do there in one day if you’re planning for a short trip. Here are the top 5 places to visit in Alexandria. It’s a 15th-century defensive fortress located on the Mediterranean sea coast, built to protect the city from invaders. 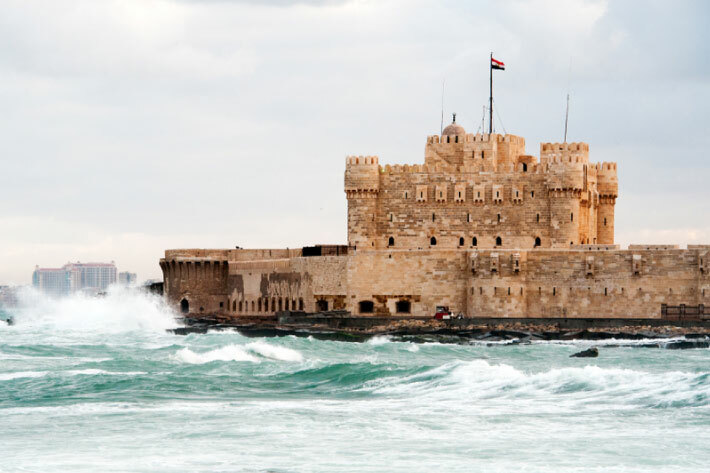 The Fort was built by Sultan Qaitbay, on the site of Alexandria’s ancient lighthouse. The lighthouse of Alexandria that used to be one of the Seven Wonders of the ancient world, before the earthquake the occurred in the 11th century that caused damage to the octagonal part, however, the bottom survived. Unfortunately, in the 14th century, the whole building was completely destroyed because of the destructive earthquake that took place back then. It was built in 1892. It’s not only a palace but also a museum with extensive gardens as well, overlooking a beach on the Mediterranean sea. 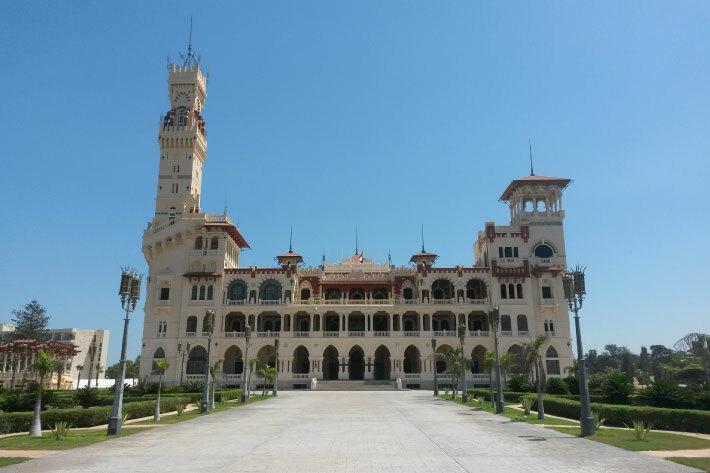 The Salamlek Palace, built by Khedive Abbas, was built for the aim of hunting and residence. while the Haramlek palace was built by King Foad ll in 1932 as a summer palace. Its design is a mixture of the Ottoman and Florentine styles. The palace’s arcades are facing the sea along each floor. Located on the shore of the Mediterranean sea. When the old Library of Alexandria was burnt down and many books were destroyed, Bibliotheca Alexandrina was built as a memorial in 2002. It has three museums, four art galleries, a planetary and a laboratory. 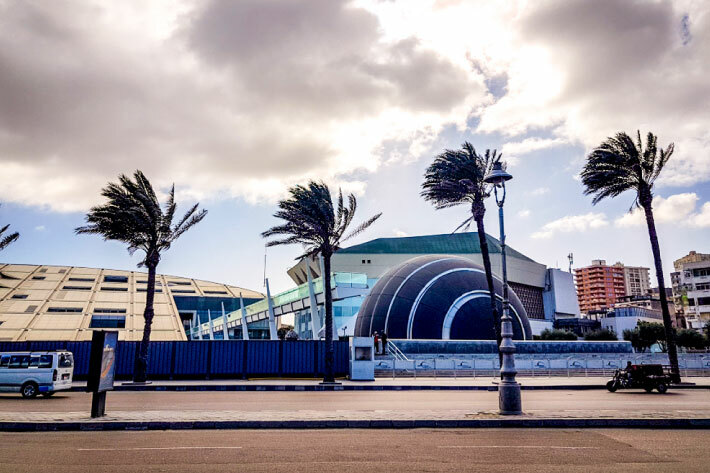 In 2010, the Bibliotheca Alexandrina received a donation of 500,000 books from the National Library of France. 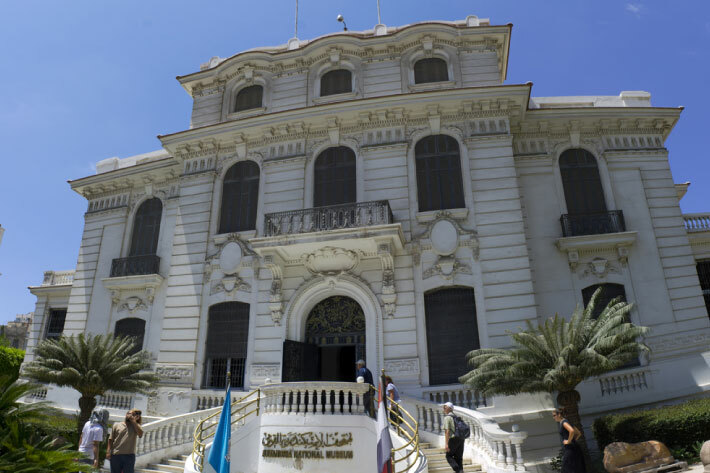 This museum contains more than 1,800 artifacts that narrate the history of Alexandria, most of the pieces came from other Egyptian museums. Its three main focuses are Ancient Egyptian, Coptic, and the Muslim world. It also has a collection of jewelry, weapons, statutory and glassware. Located in the Zizinia neighborhood of Alexandria. 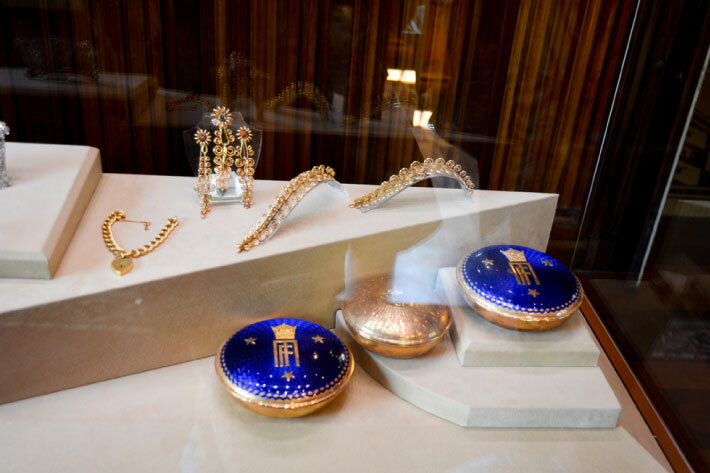 It contains major jewelry pieces of the dynasty of Muhammad Ali. It was built in 1919. If you’re into art and history, you should definitely pay it a visit. You can easily book a cab from Cairo Airport Transfer, which can pick you up from Cairo International Airport and take you to the places you want to go.